Currently out of stock. 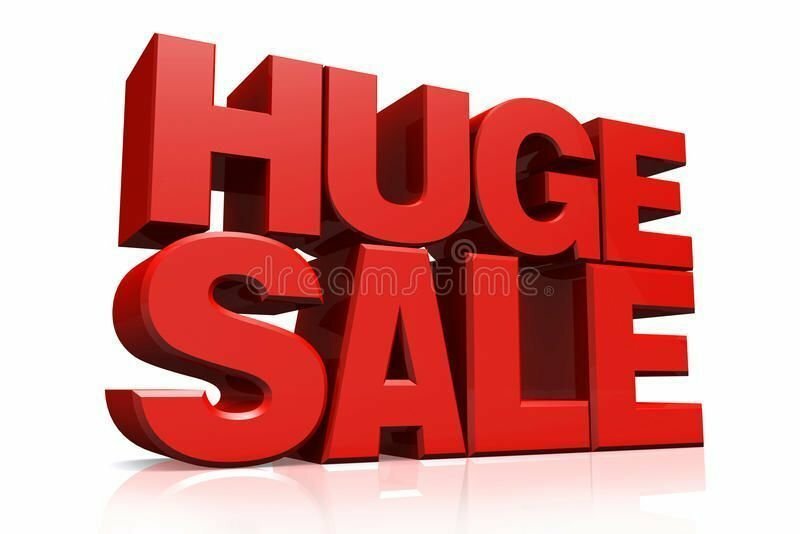 till May pay $699. . Cut your ironing time in half. What a time saver. 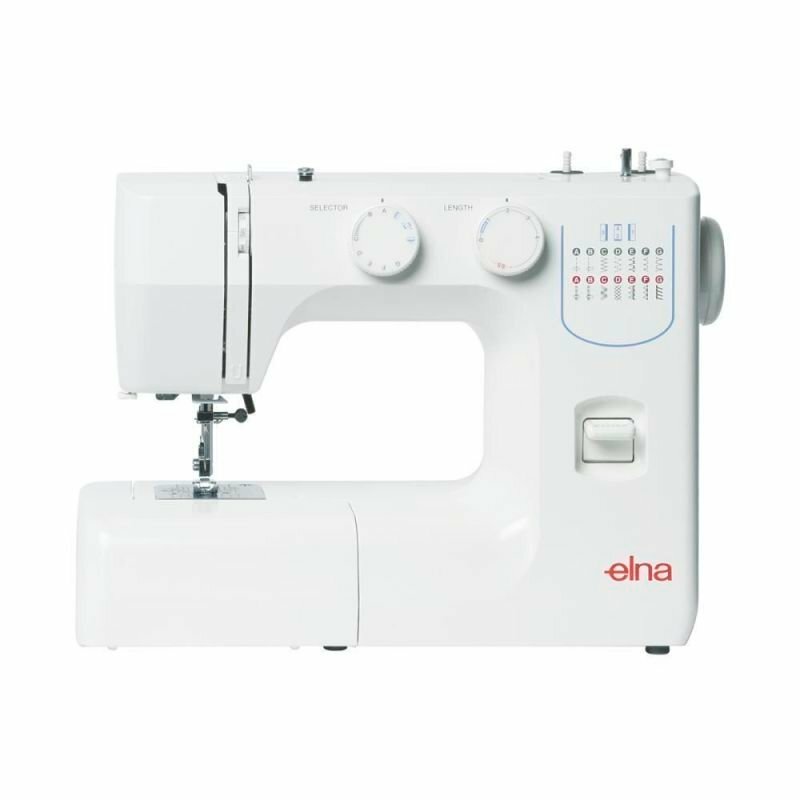 if you have not experience ironing with a press then The Elna 120 ironing press is the one for you. The Elna 120 Ironing Press. 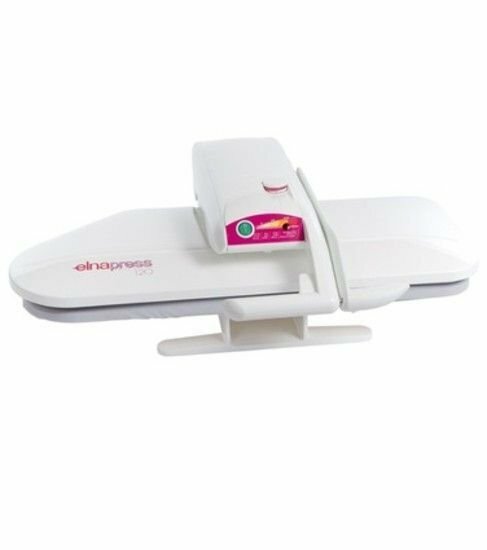 Using the Elnapress 120, you can speed through your laundry while sitting down with the press on any table, taking the back ache and fatigue out of ironing. You don't have to learn new tricks either: the Elnapress is easy to use and the automatic pressure is fingertip light. Developed in Switzerland and manufactured to the same exacting standards as the previous Elnapress Opal. The Elnapress 120 comes complete with both an instructional DVD and instruction book. Trousers are very often sent to the dry cleaners because they can be a chore to iron but thanks to approx. 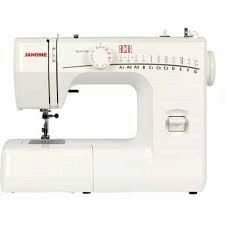 45kg of automatic pressure, a professional finish is available at home everyday and at a fraction of the cost. Ironing a shirt is made simple with the Elnapress. Collars, cuffs and pockets are easy and completing a full shirt in a couple of minutes is very achievable after just a little practice. You get a fabulous finish and you say good-bye to those hours that you spent slaving over an ironing board. Sheets, tablecloths and any large item can be folded into the ample space at the back of the board, leisurely bring the items forward and in no time you have made short work of all household linen. The Elna press really makes short work of heavy garments such as denims, etc. Both sides of the garment are pressed in one go thanks to maximum power with minimum effort. Swiss design: Elnapress 120 is designed in Switzerland and benefits from the experience of Elna, a brand leader in ironing technology for many years. The integrated Vapojet system is Optional with the SMD120 Applying transfers: Because the Elnapress is so powerful, motifs and transfers are easily applied and stay fast through wash after wash. If you inadvertently leave the press switched on and closed, after around 10 seconds a buzzer sounds and the power is automatically switched off making the Elnapress safe. If the press left switched on and unused in its open position for more than 8 minutes, the power is automatically switched off. At Elna we have thought of everything. 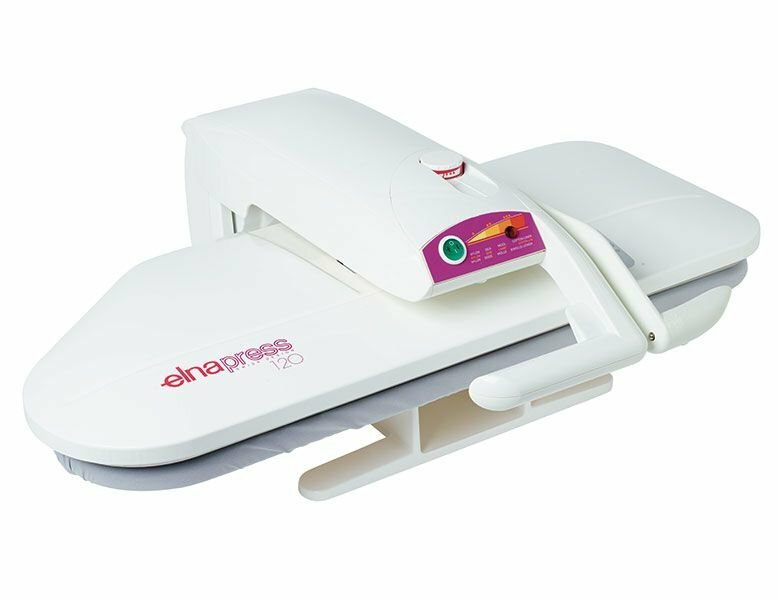 Careful design and manufacture means the Elnapress 120 uses very little energy and the use of advanced non-heat radiating materials ensures the user is kept cool during every ironing session. It is quick to set up and easy to carry around taking up very little storage space. In fact the Elnapress 120 is the modern answer to an old problem!